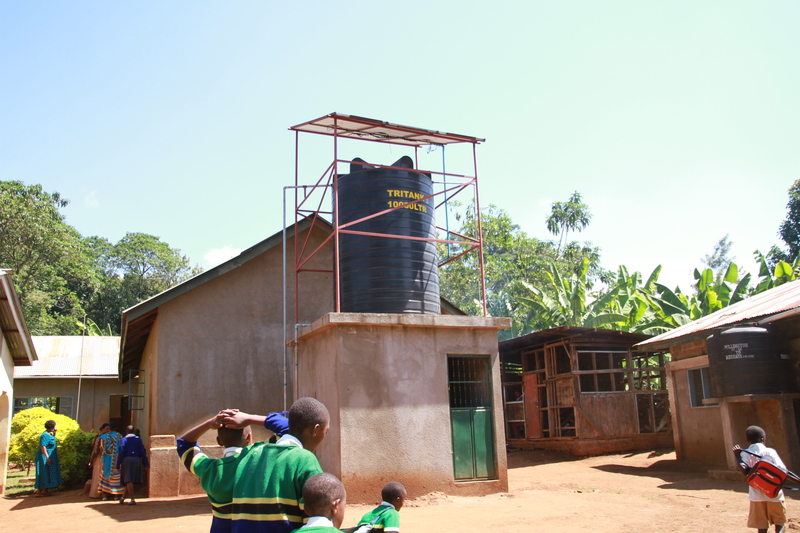 This is where our journey started when, in 2008 we set out to raise enough money to build this one Well. 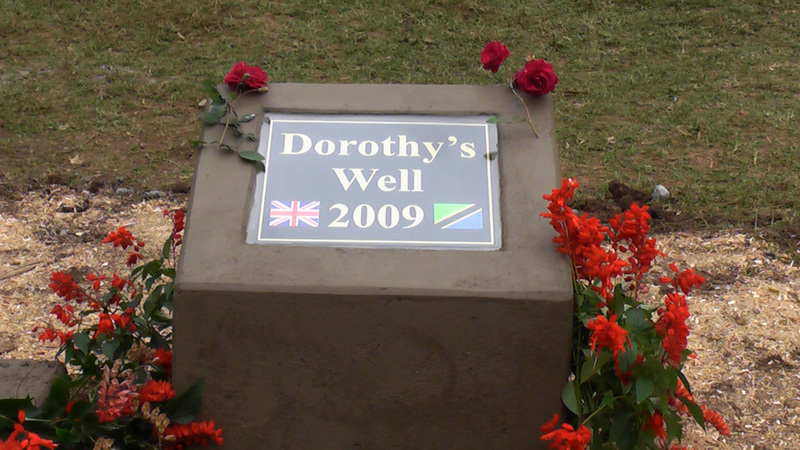 We installed a hand pump and a twelve bay latrine in August 2009 and having far exceeded our original target were able to carry on and install wells at other schools. Every time we visit Tanzania to hand over new wells we revisit schools to ensure everything is running smoothly. Over the years the original hand pump at Nkoraya had become rusted with so much usage and a decision was made to replace this in 2014 with a more serviceable Solar pump, 10,000 litre tank with solar panels, standpipes and taps which had by that time become our standard installation. Nkoraya school has a register of 350 children and a community of 4000 people.